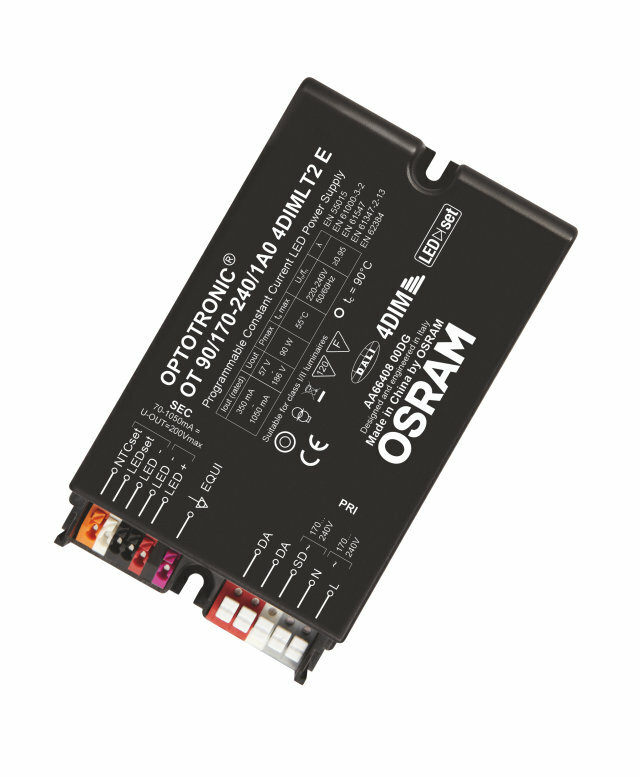 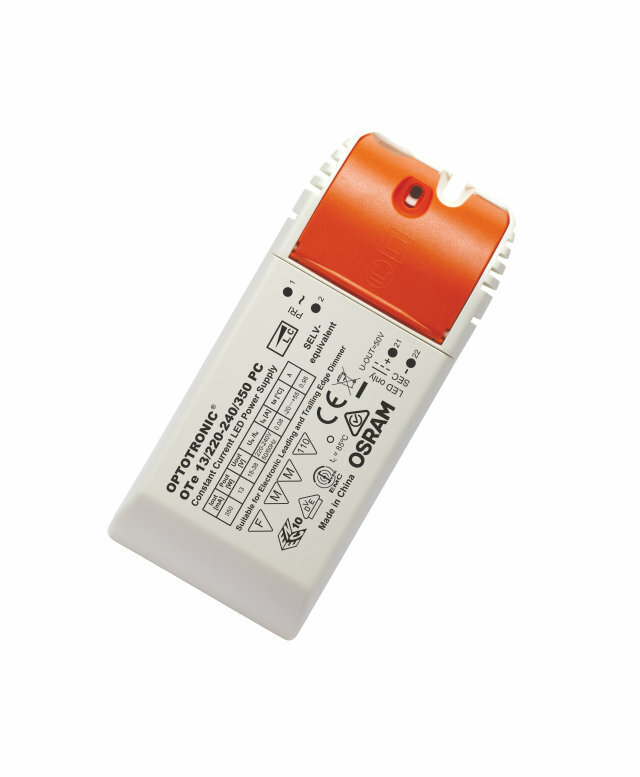 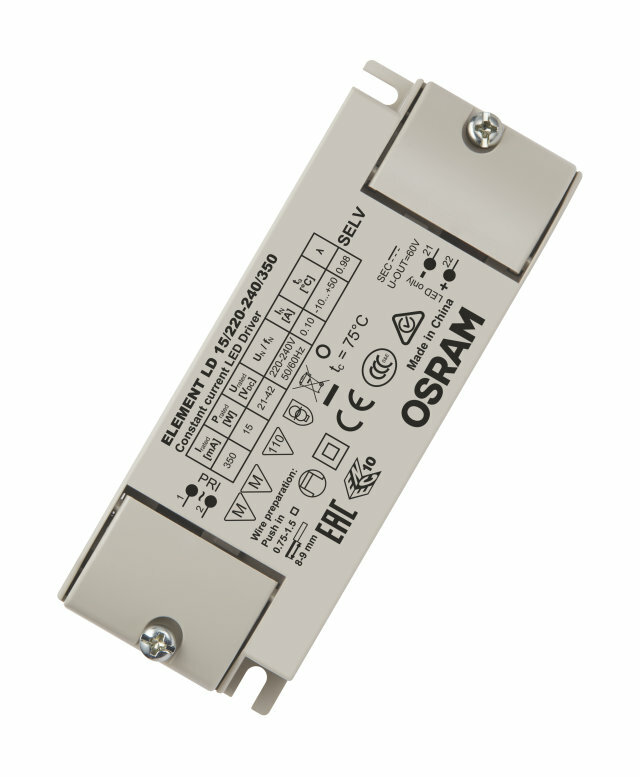 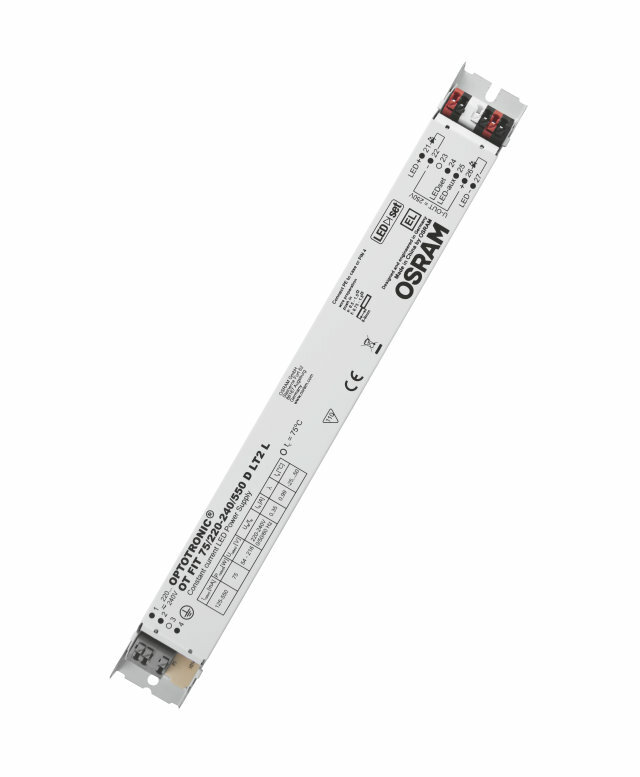 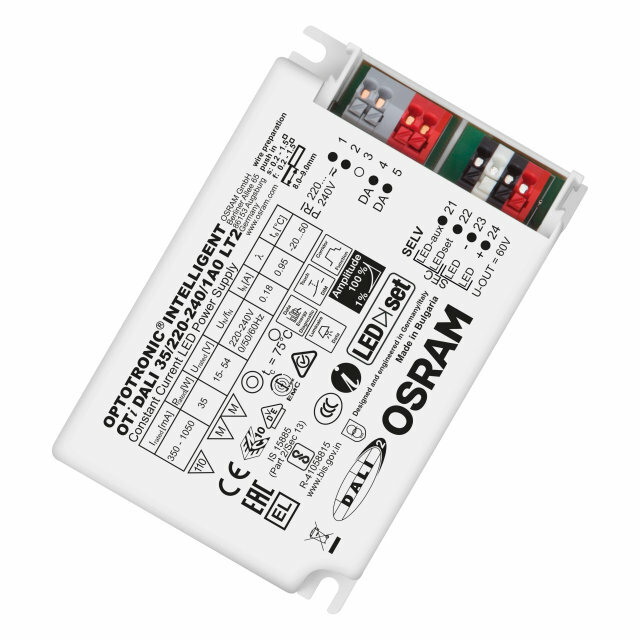 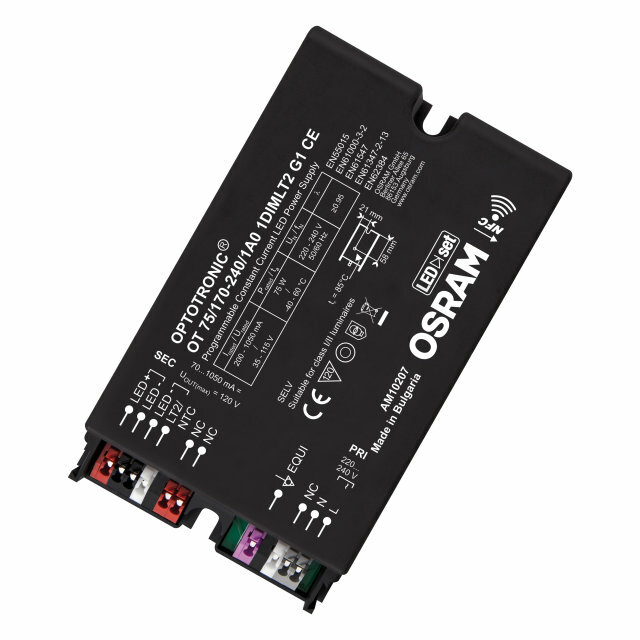 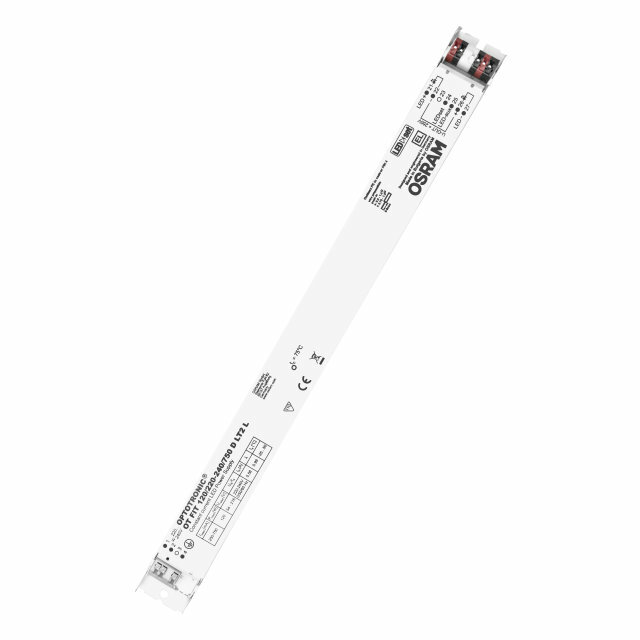 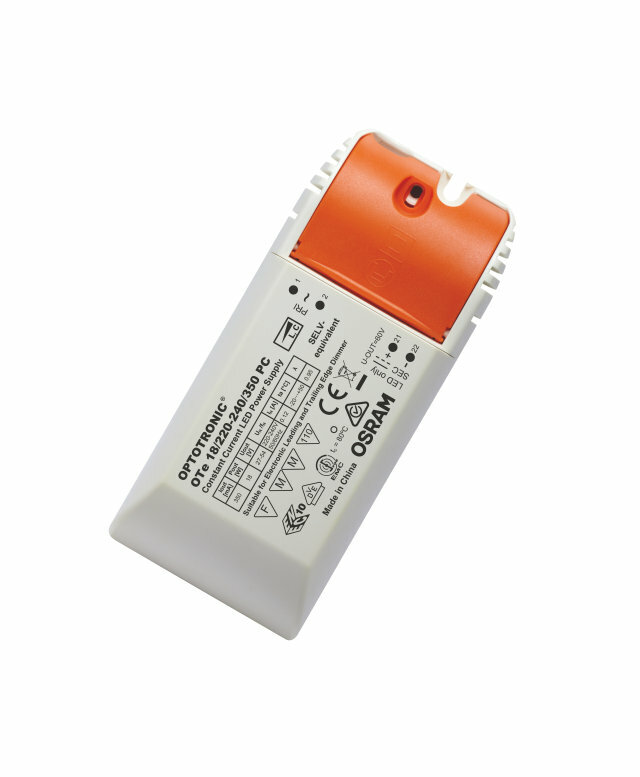 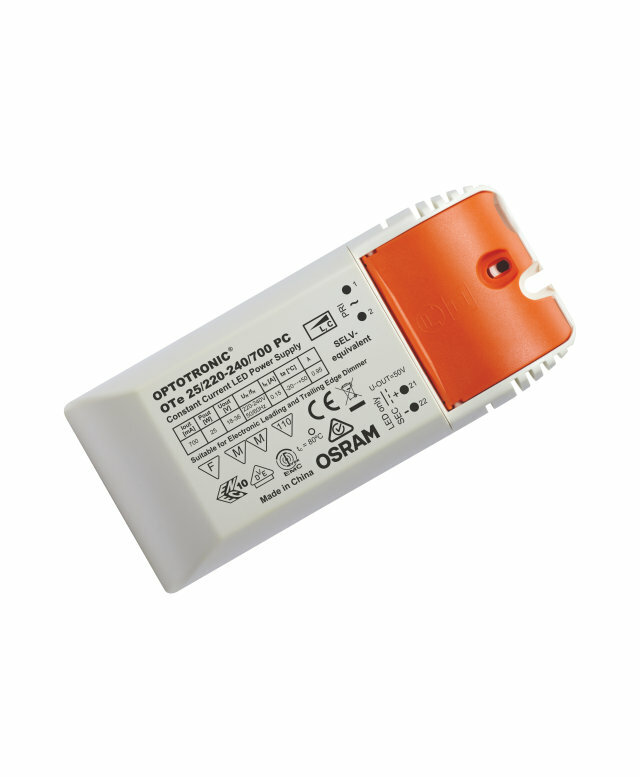 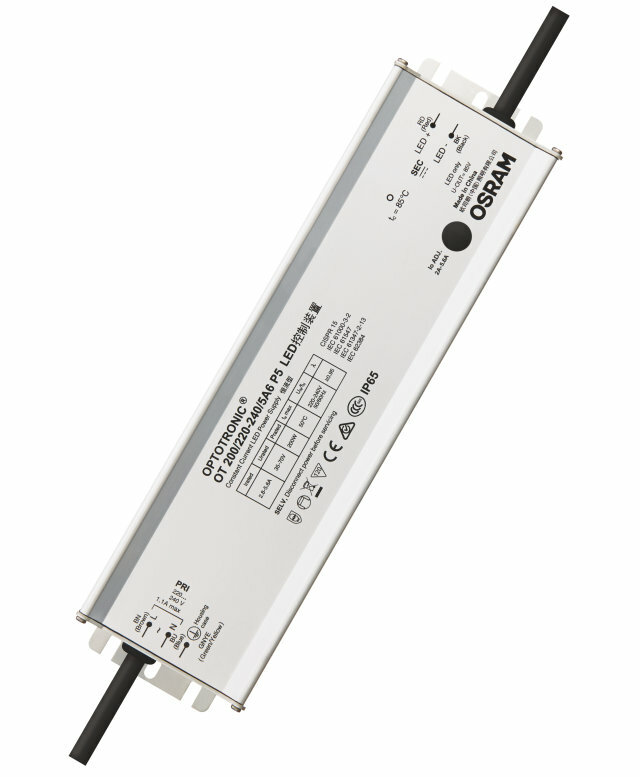 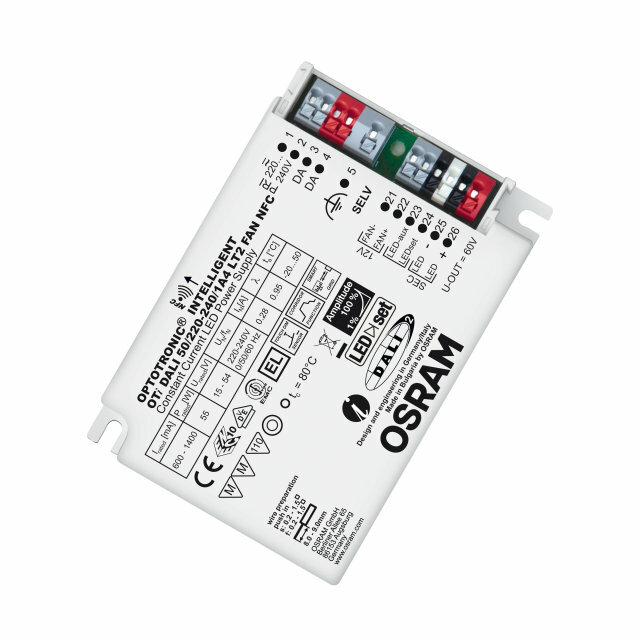 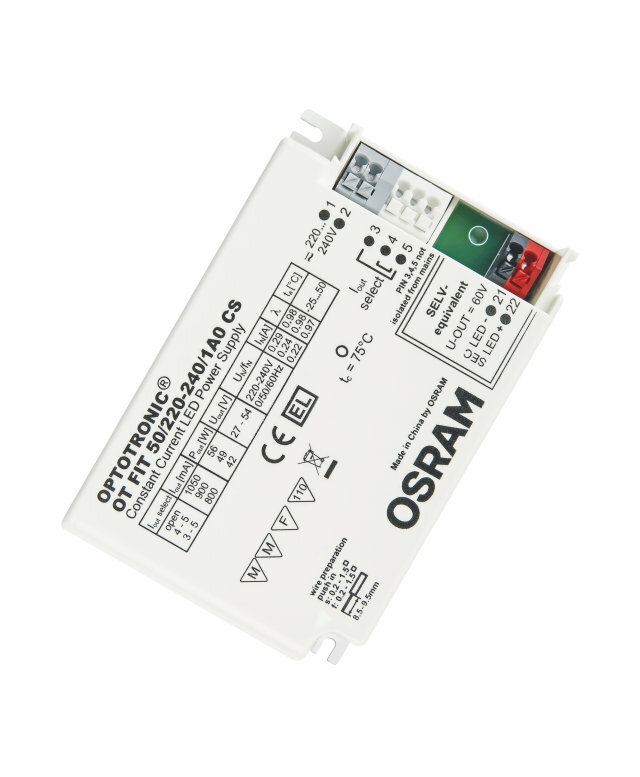 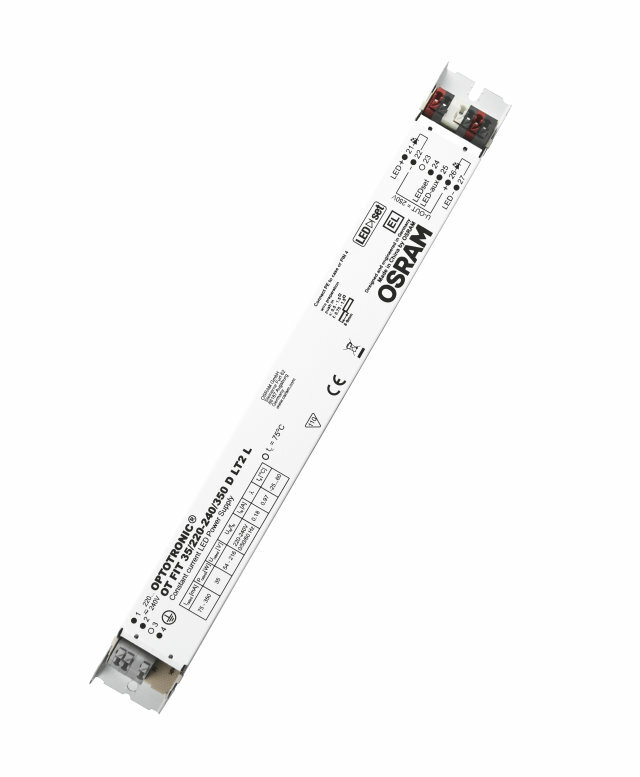 OSRAM offers you the perfect driver matching your needs, applications and luminaires. 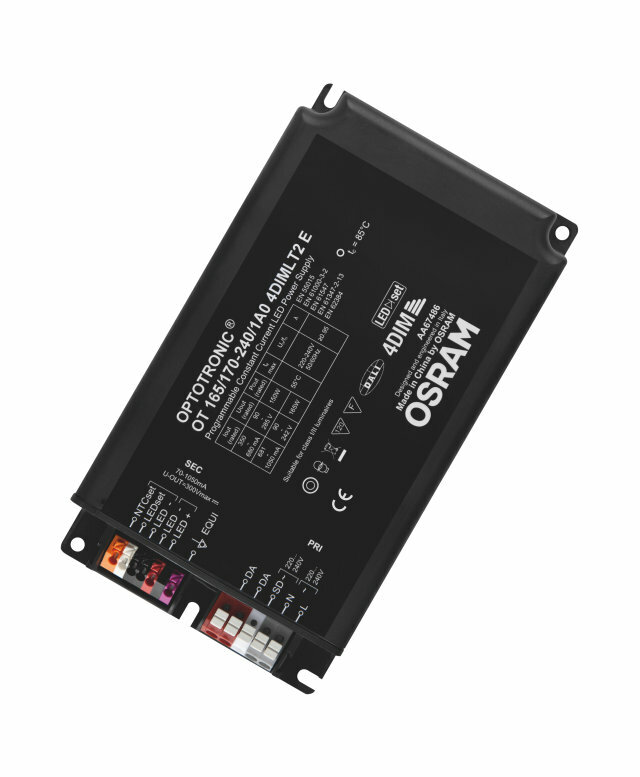 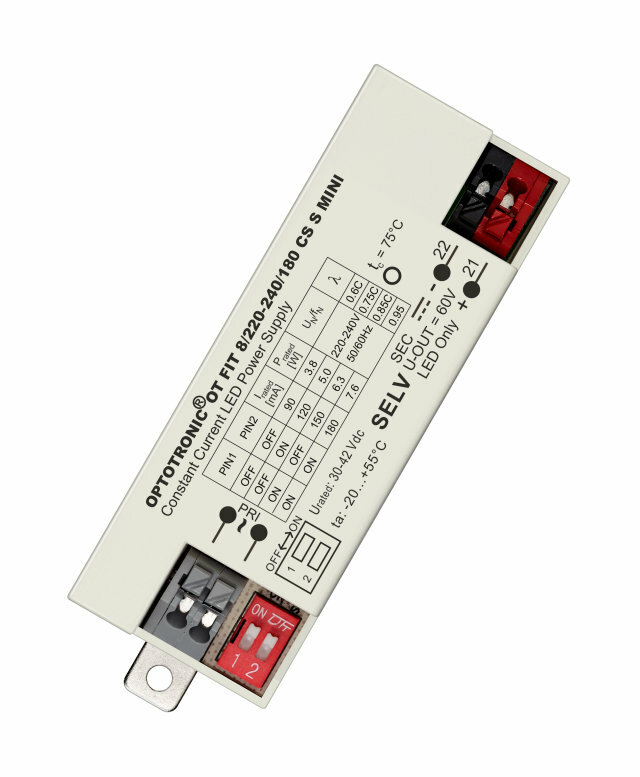 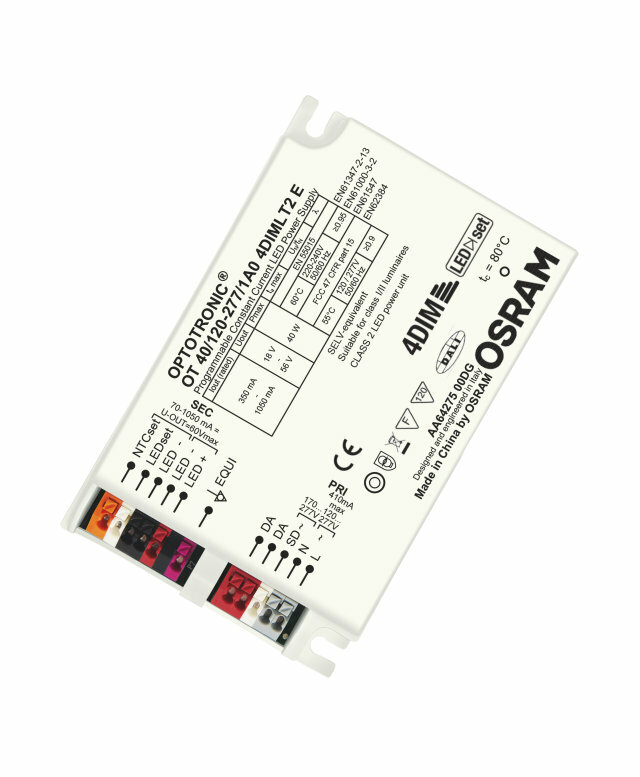 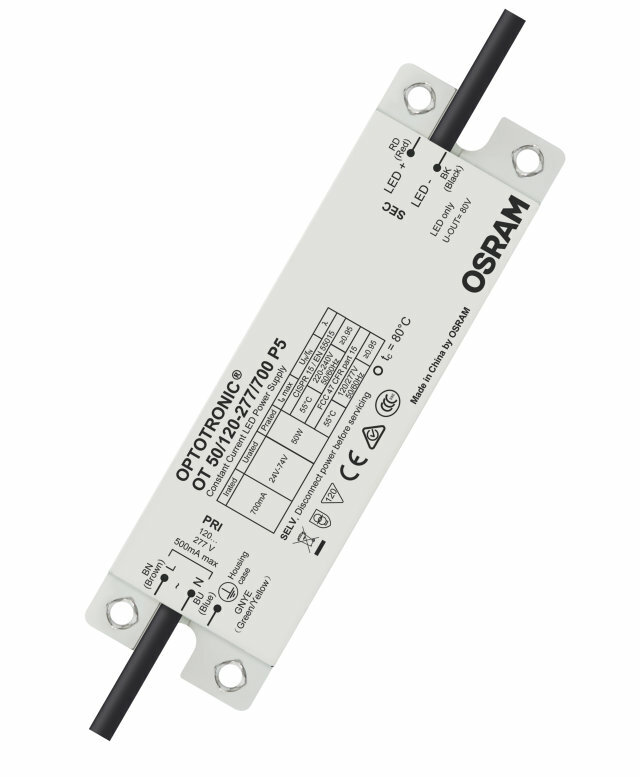 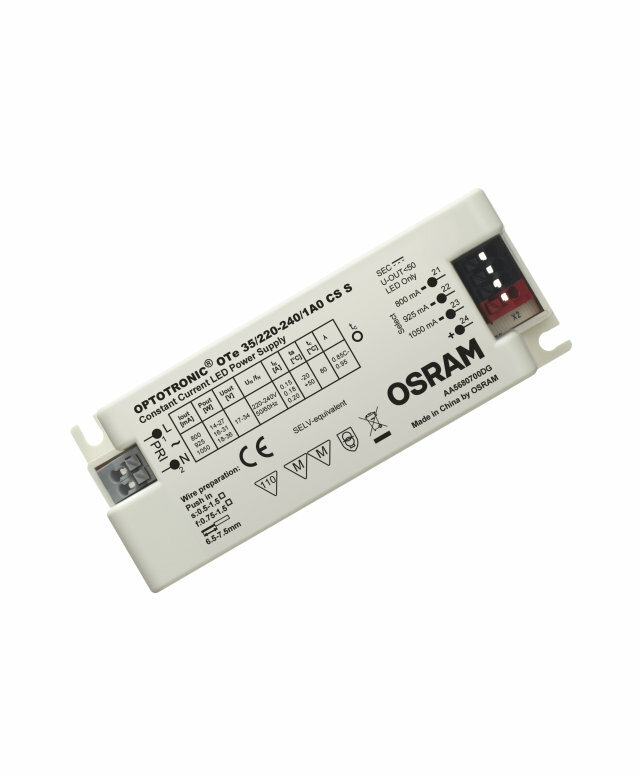 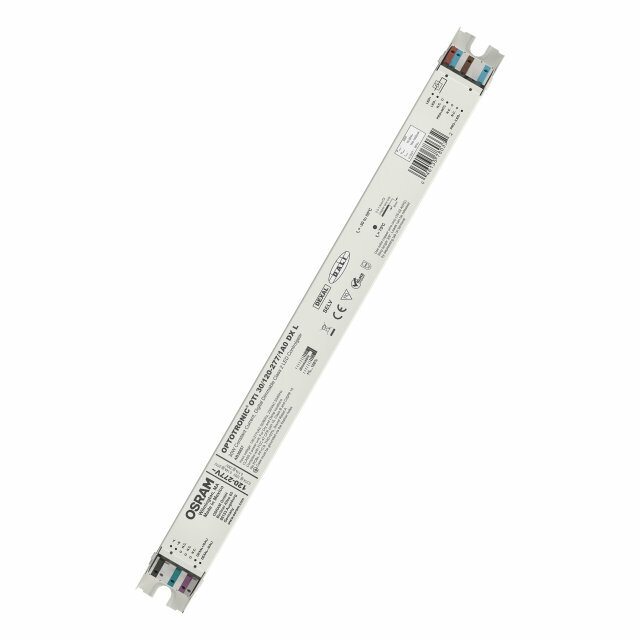 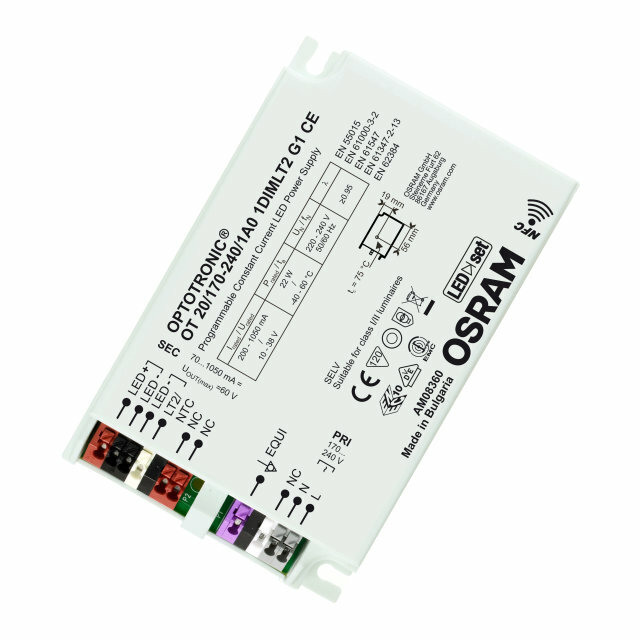 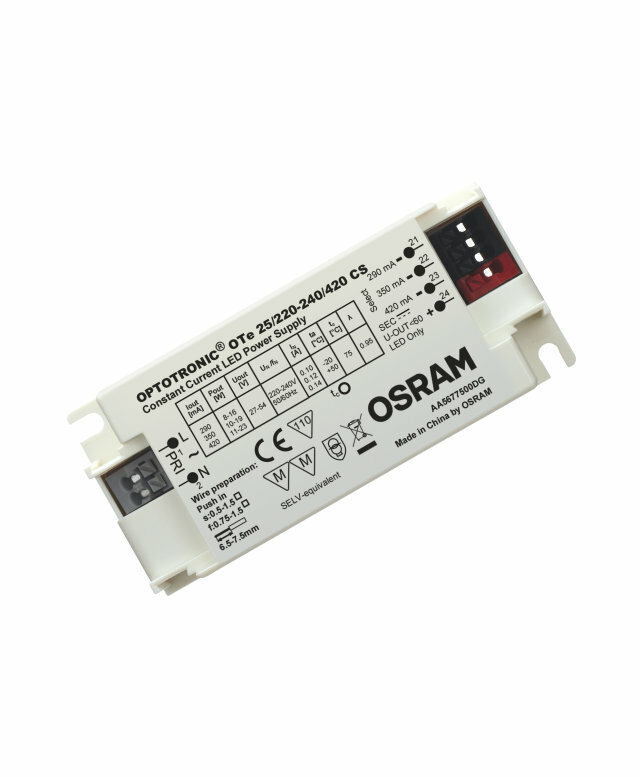 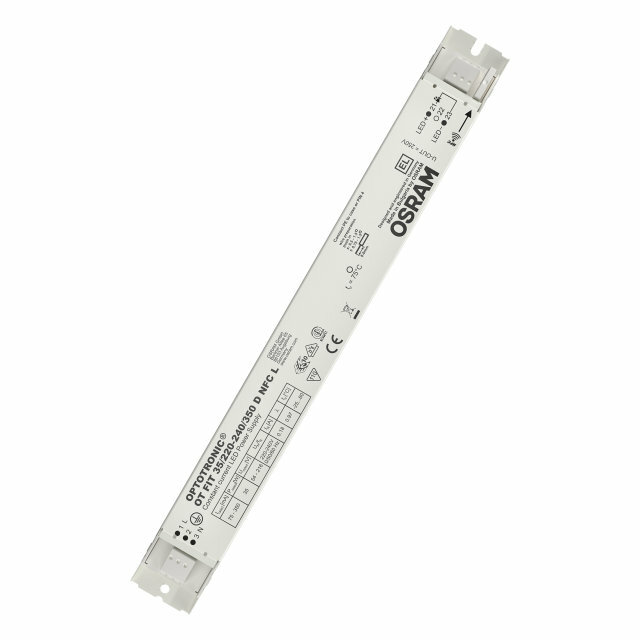 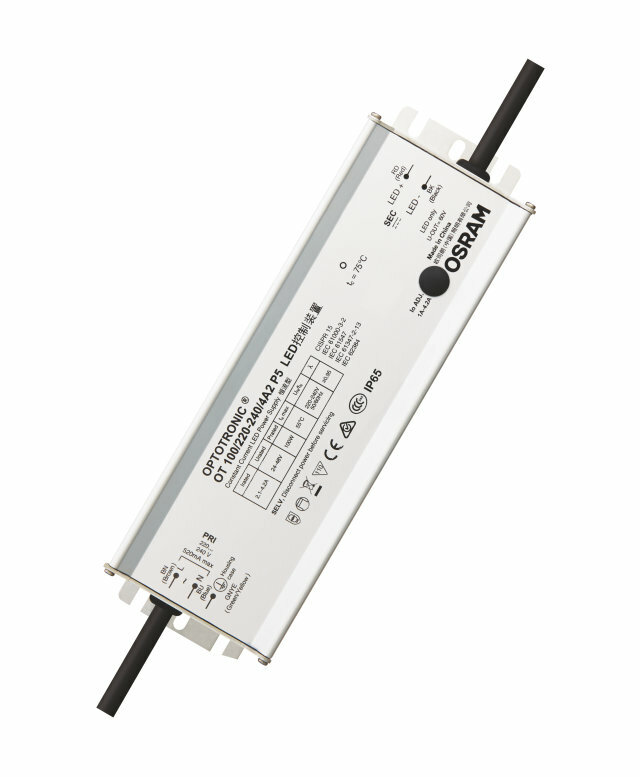 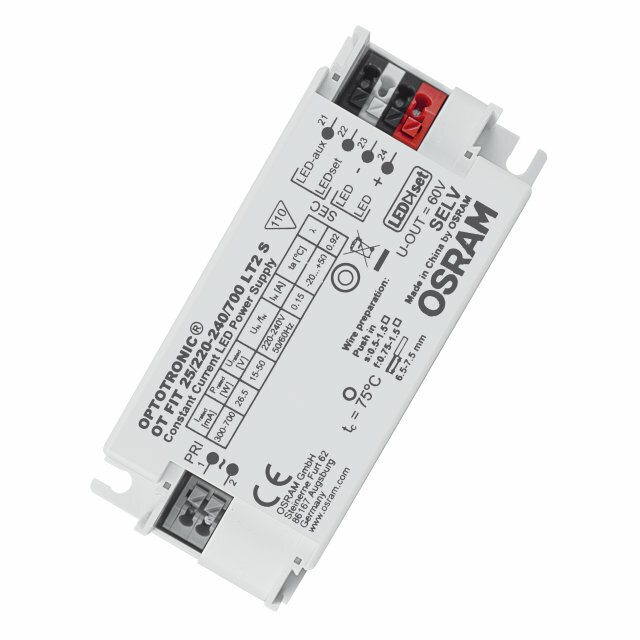 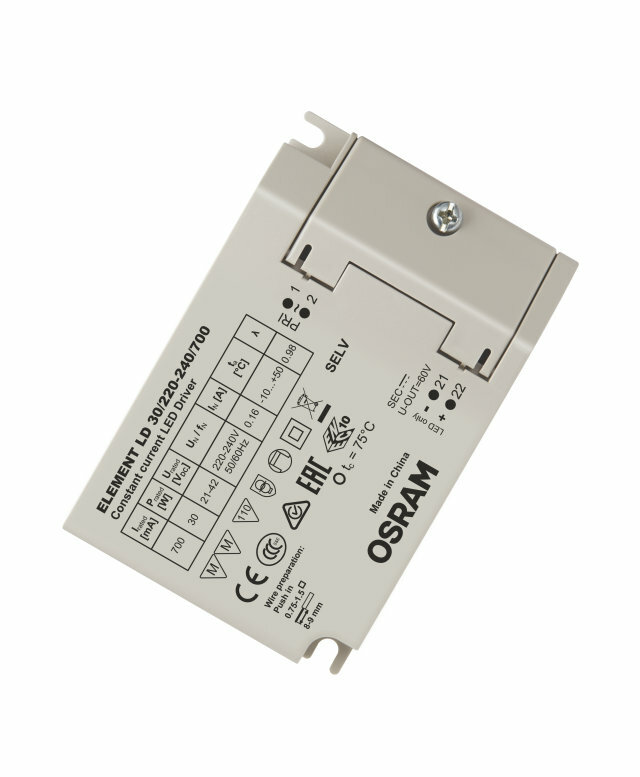 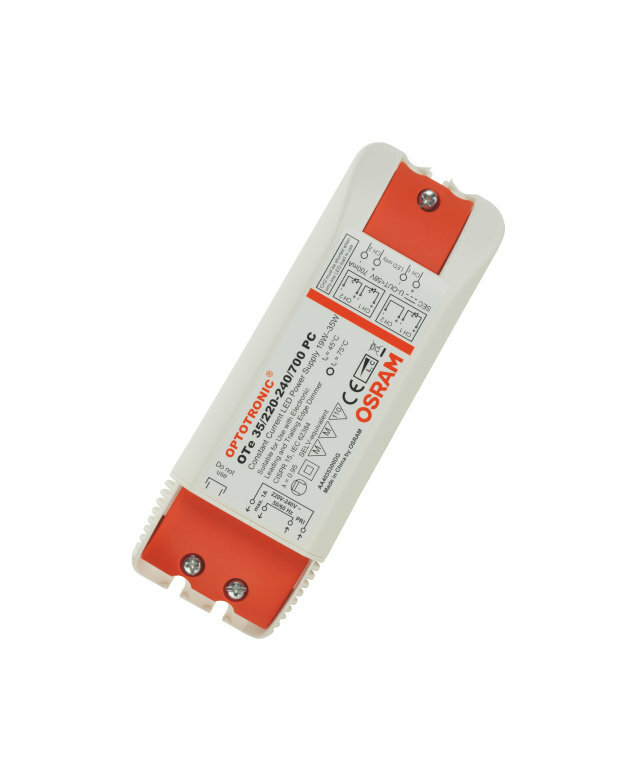 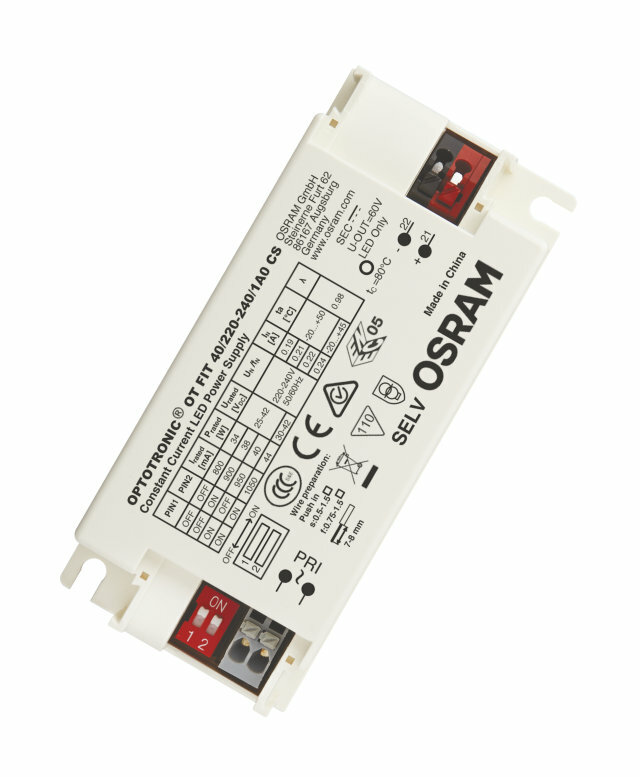 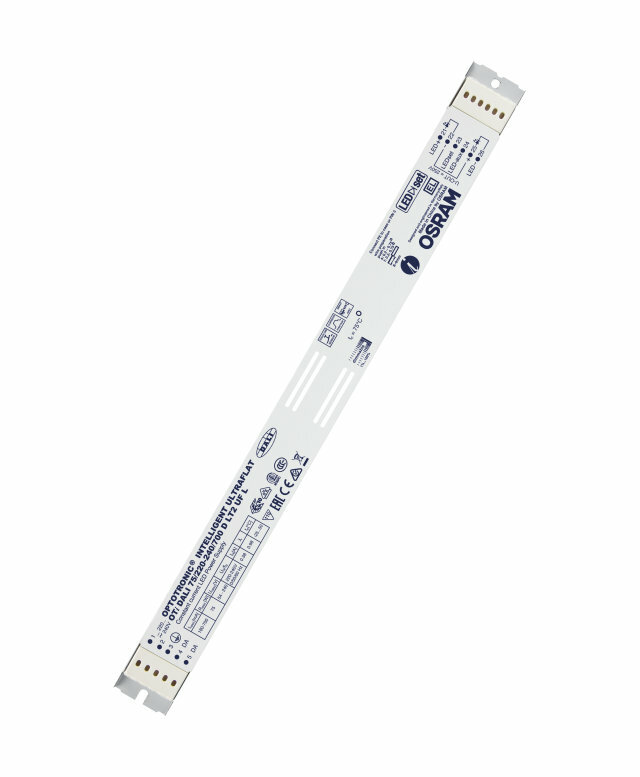 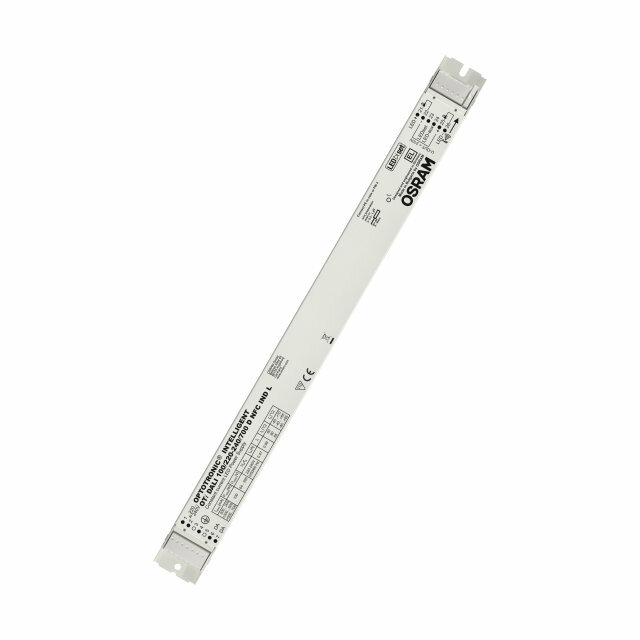 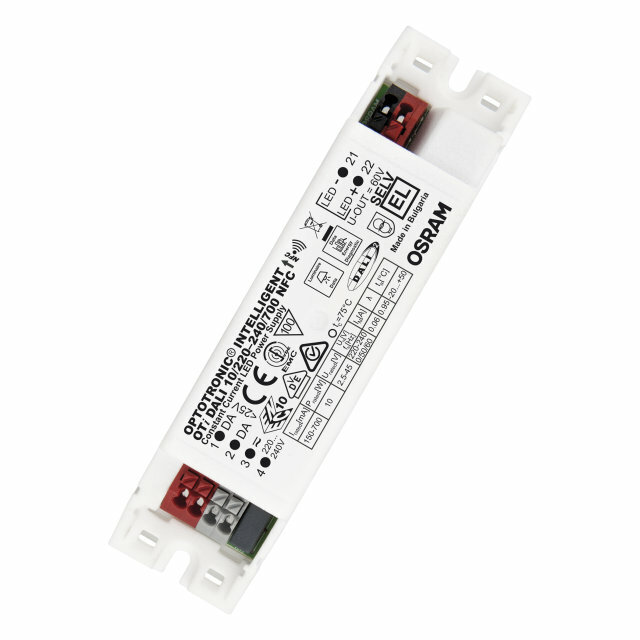 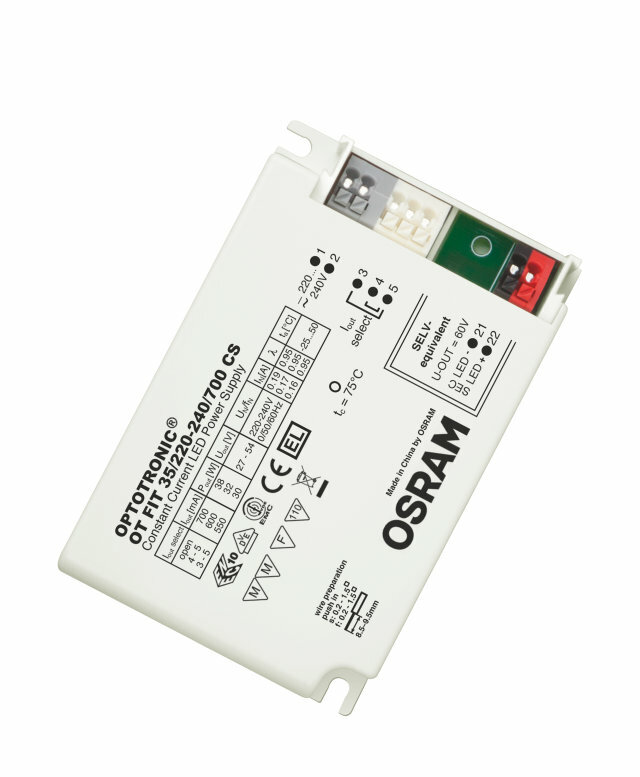 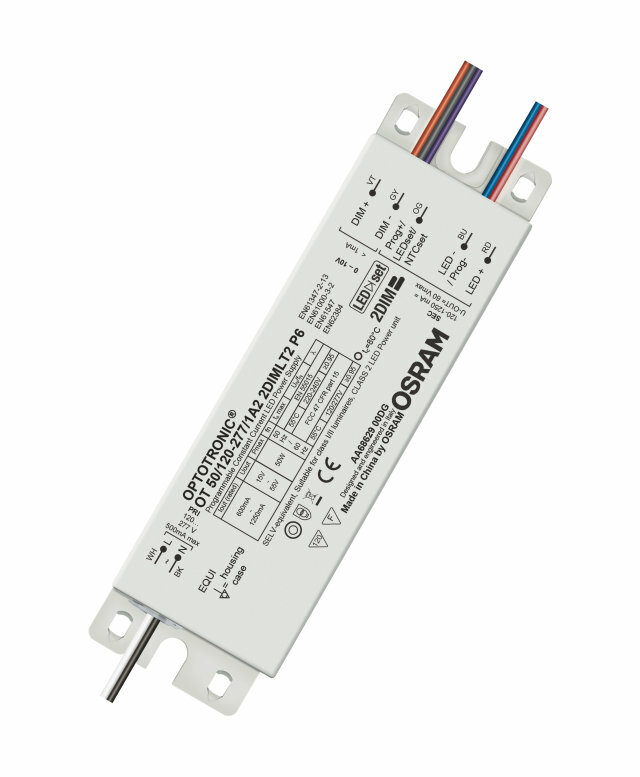 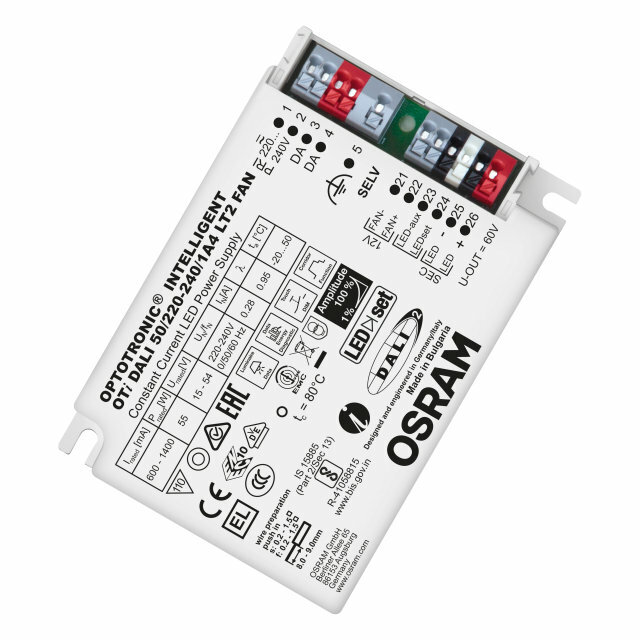 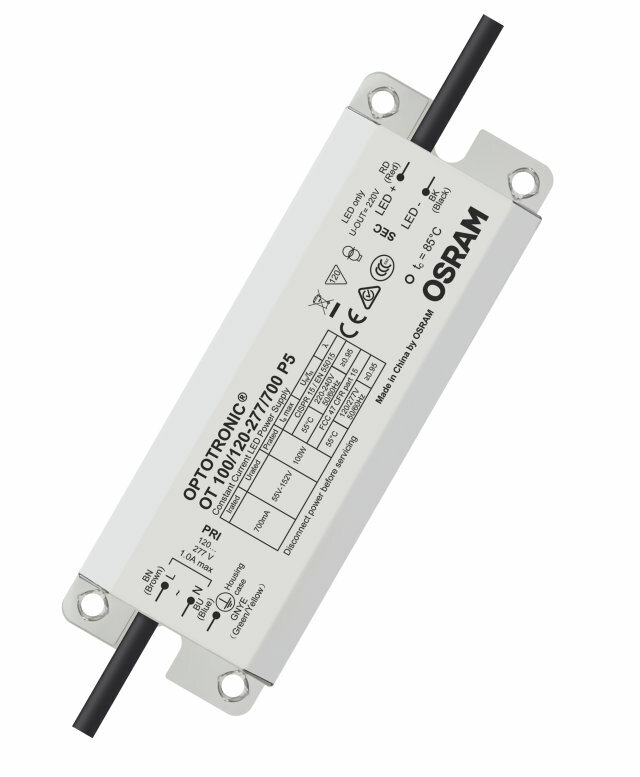 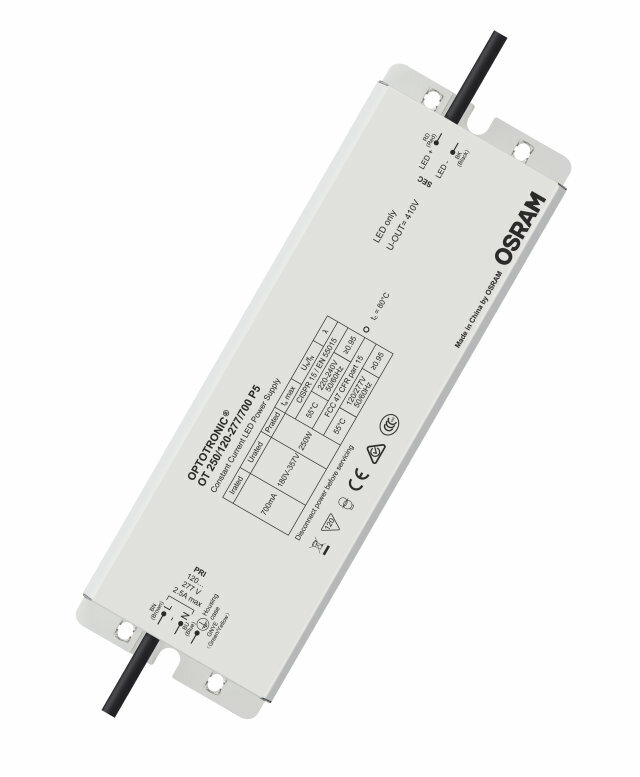 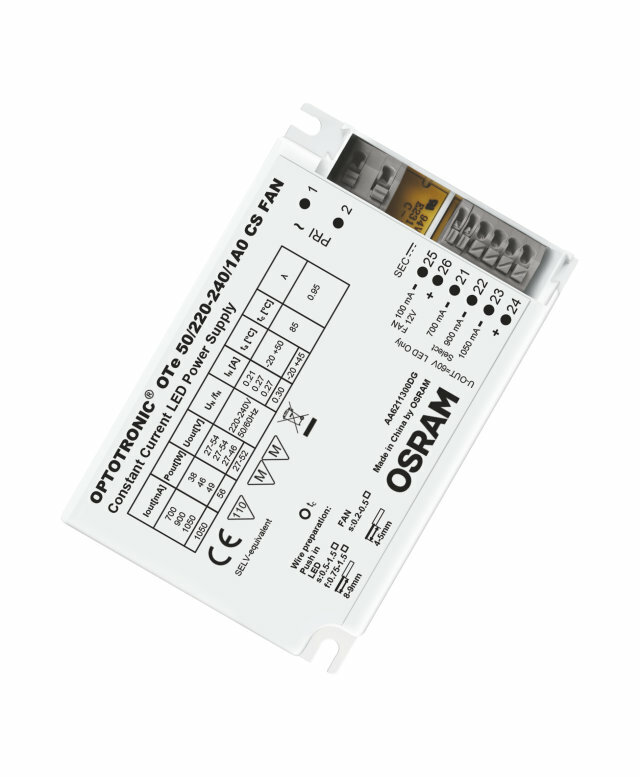 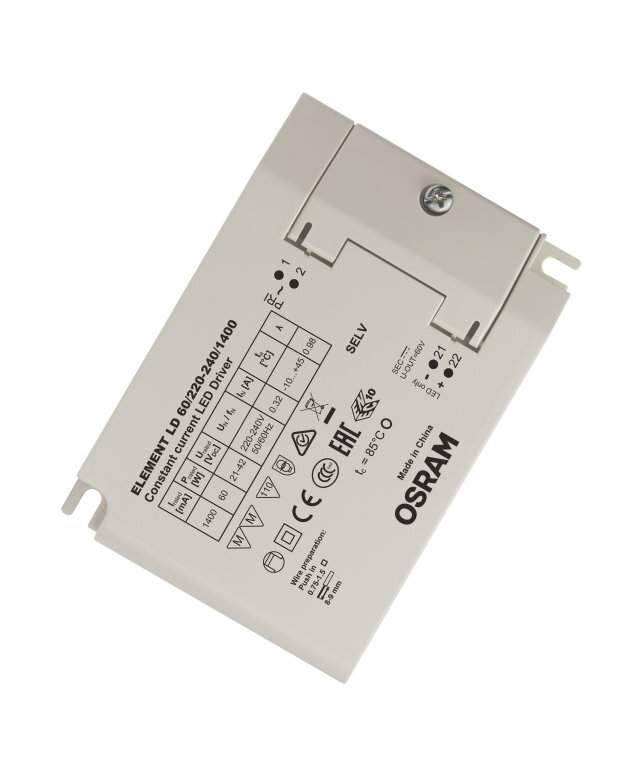 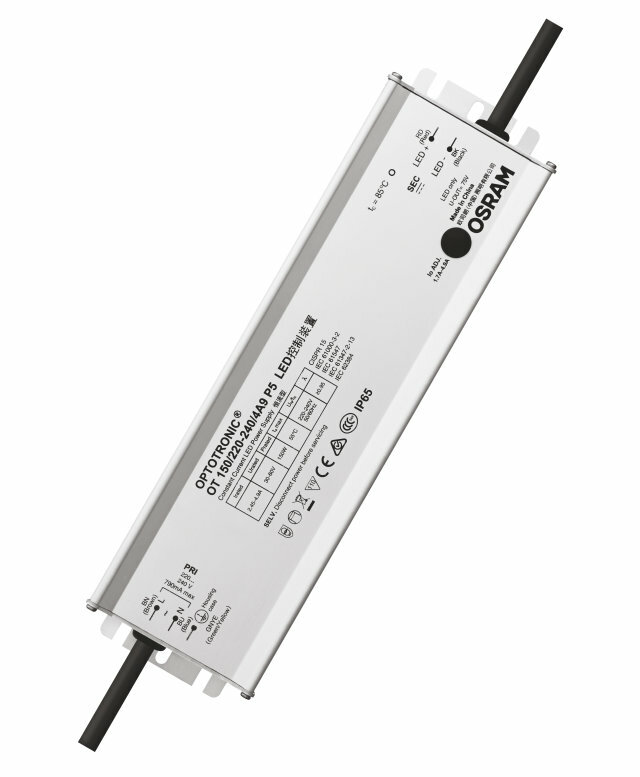 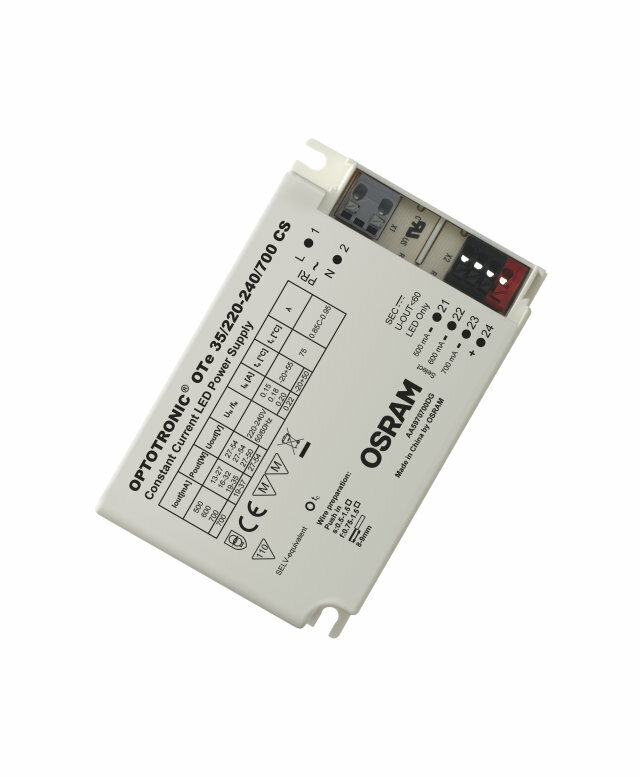 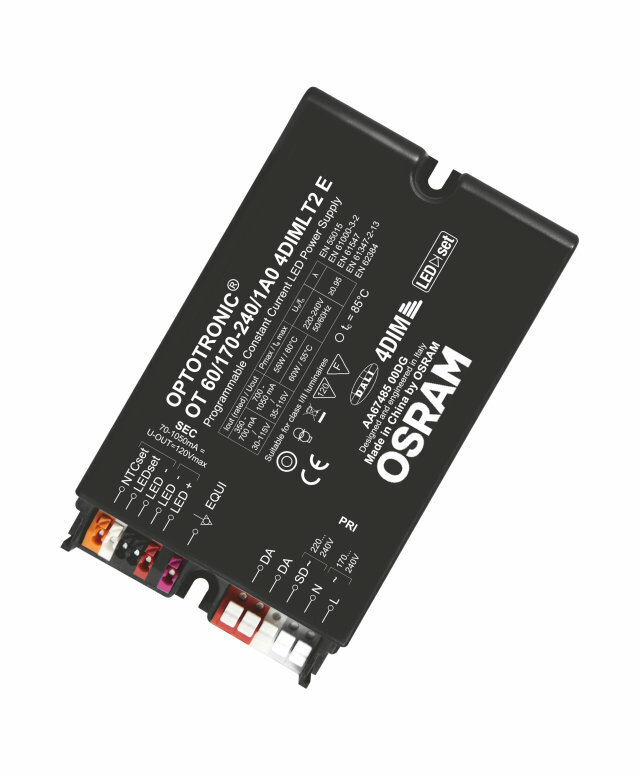 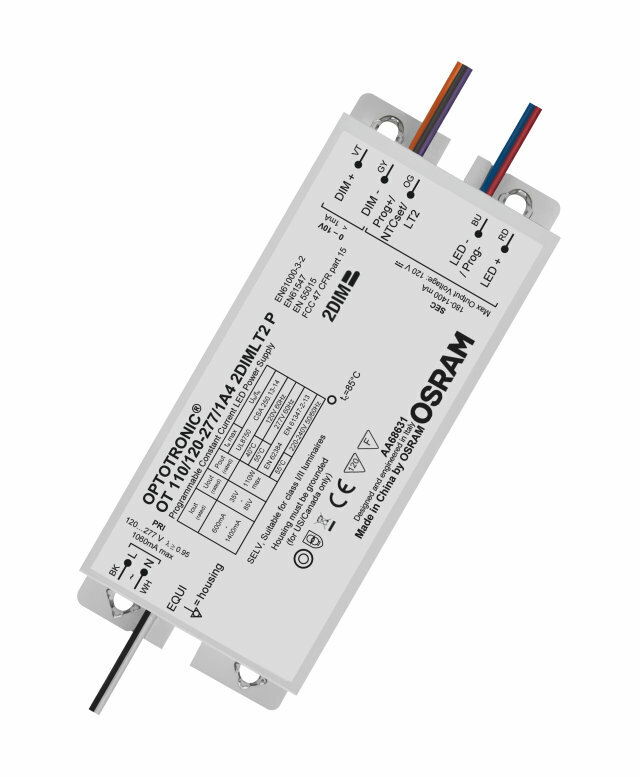 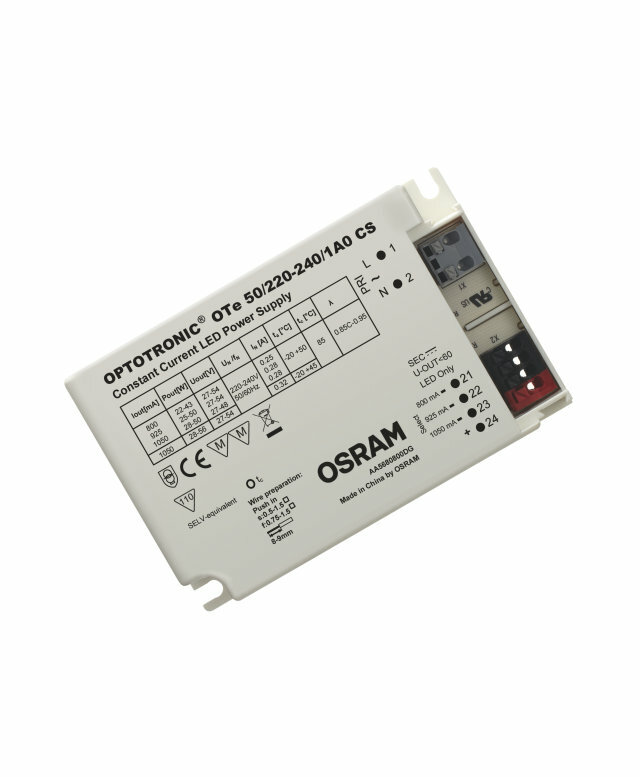 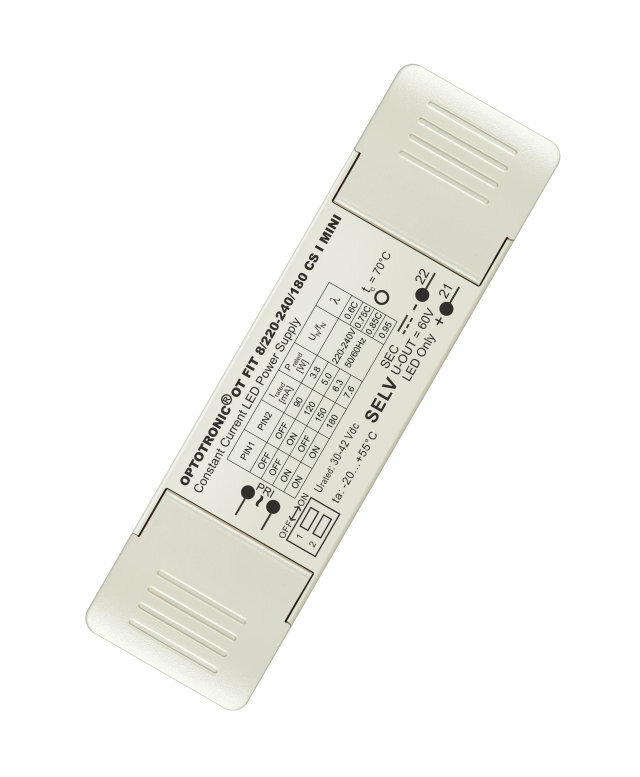 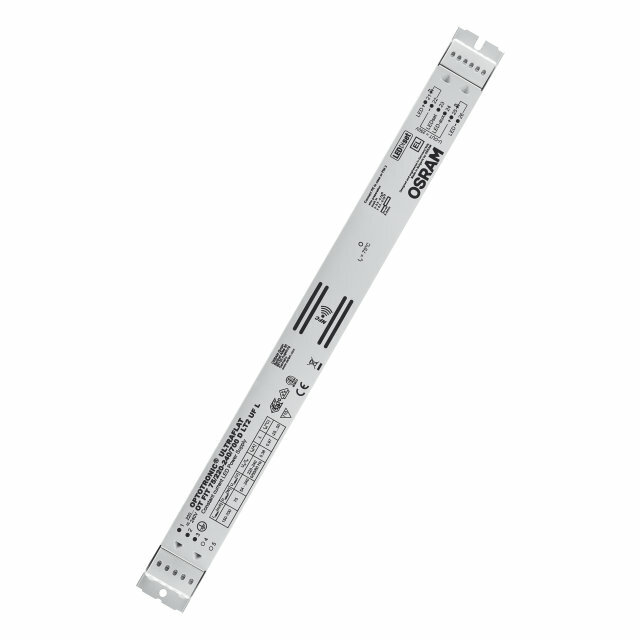 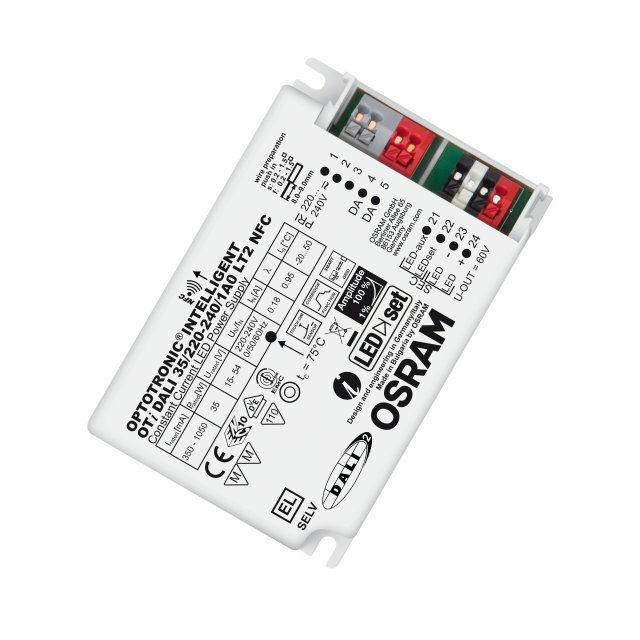 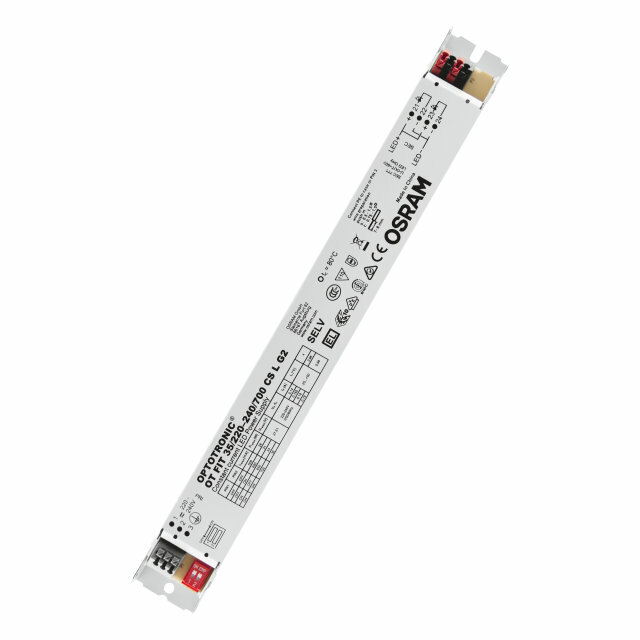 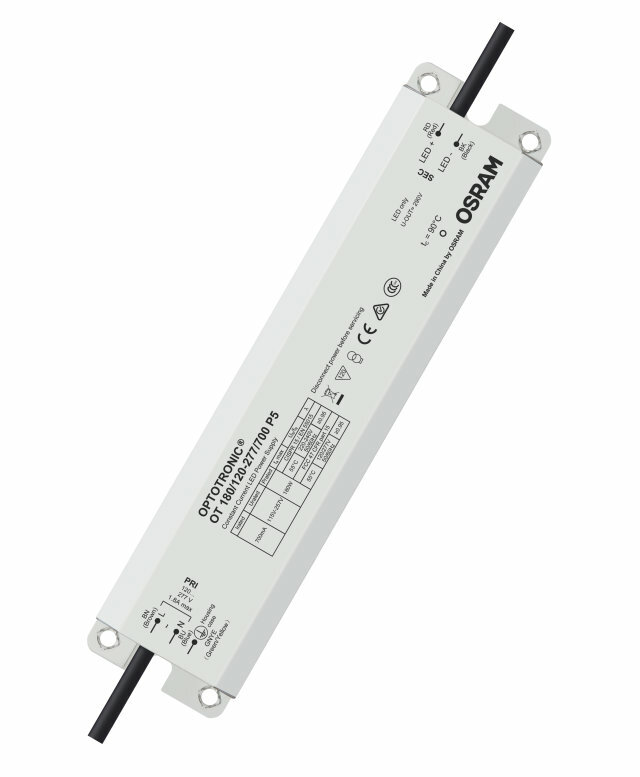 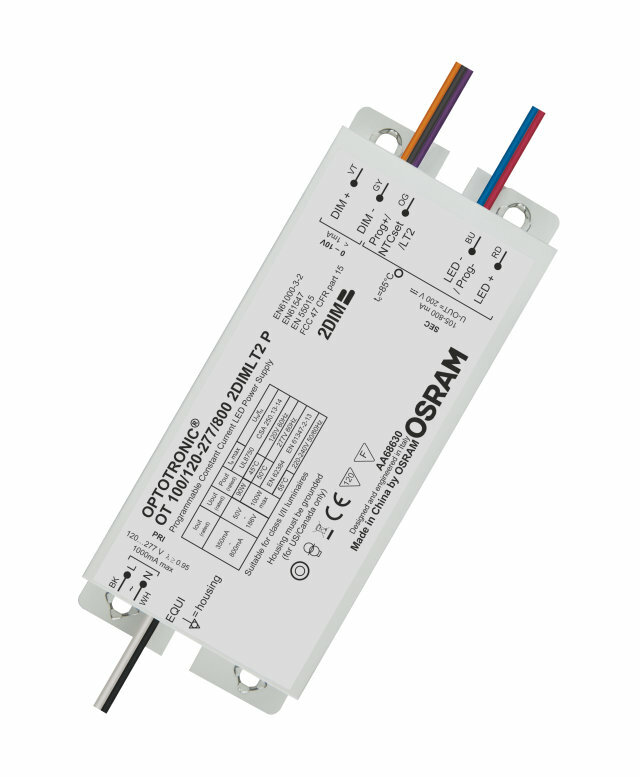 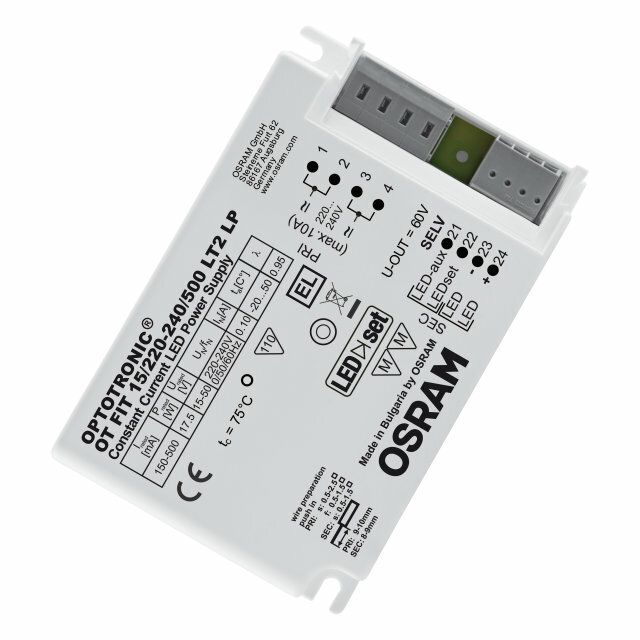 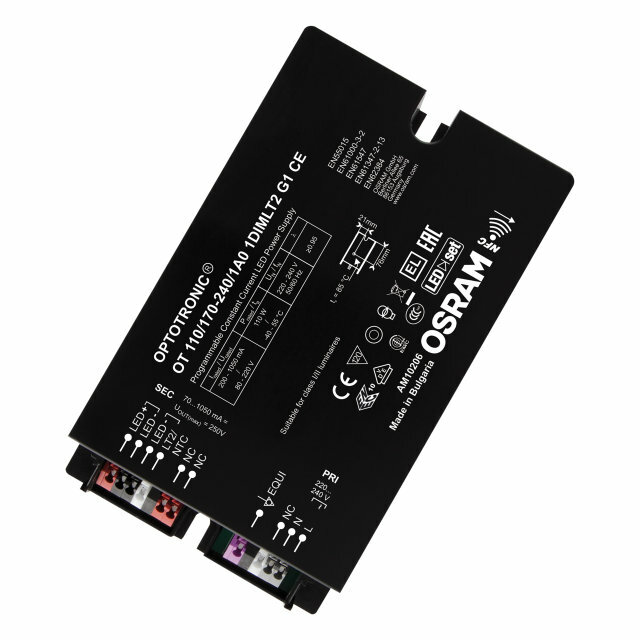 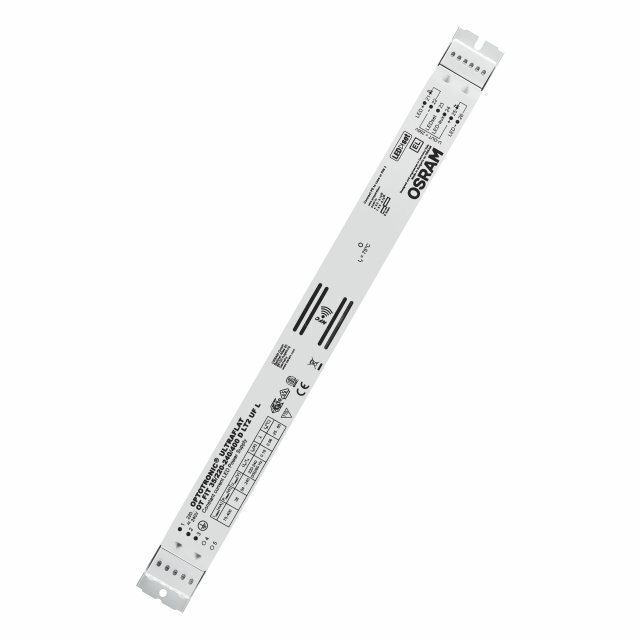 Indoor or outdoor, constant current, Linear or compact shape – with the OPTOTRONIC LED driver portfolio you have a maximum of choice. 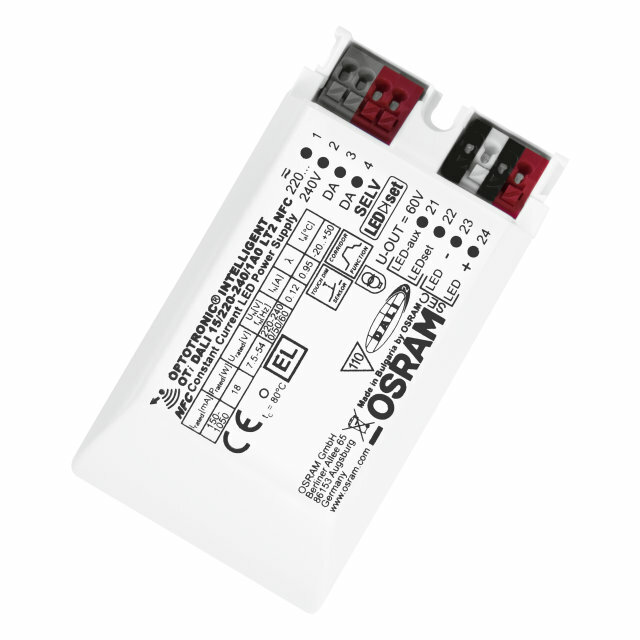 Selecting the right driver for your needs was never that easy – just fill in your criteria and find your perfect match! Browser requirements: For best performance please use Firefox, Chrome, Safari or Edge browser. 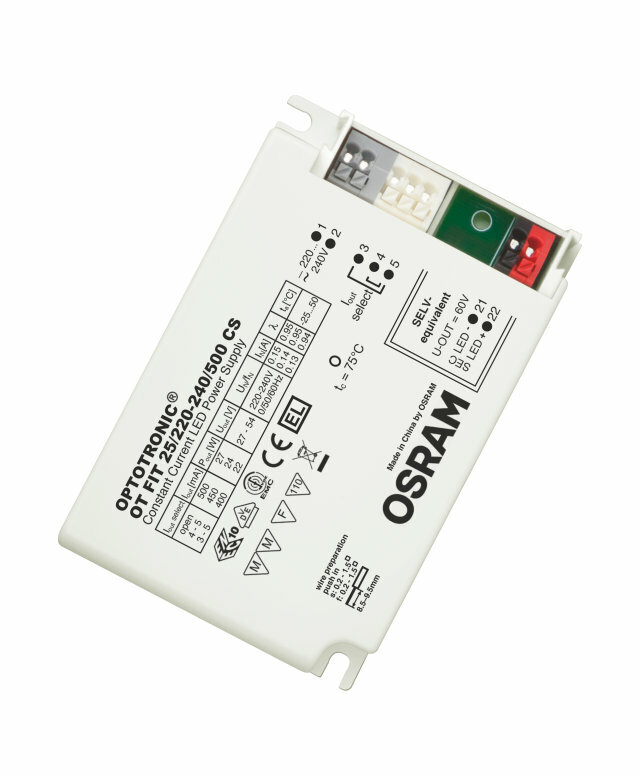 You have feedback or technical questions about our products or system solutions?